What is the process for building an Online Store or Online Restaurant Ordering System? First we build your website. The average site (7 - 10 pg) is ready for preview within 7 - 10 business days. Larger sites will have additional time added to the project. Once the design has been worked out, we will begin building your online store. What we need can be seen in detailed lists below. *Note:These procedures does not apply to external sites which have already been set up. External sites, are sites that are client owned and self hosted sites. We will add up 25 items upon set-up. Tekla Design will instruct clients on how to add additional products to their stores. Clients will be instructed on how to manage online orders. We will add all menu items upon set up. Tekla Design will instruct clients on how to update their own menus and listings. 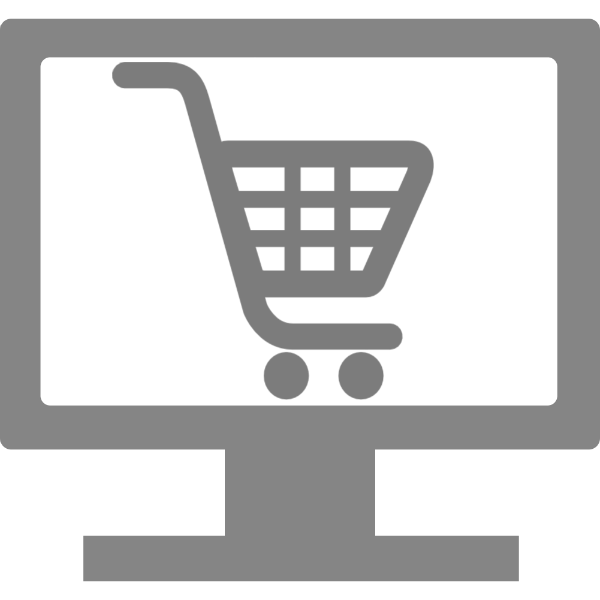 All other payment gateways/methods must be purchased by the client from WooCommerce. All other payment gateways/methods must be purchased by the client. *Note: There are no other fees related with this service, nor do we add percentage charges per purchase. Online store design, unless otherwise determined by Tekla Design, carries an additional one time setup fee on top of regular maintenance charges. All products or menu items listed by Tekla Design, on behalf of a client must have all of the required information for each listed item, any item with incomplete information will not be listed until the requested information is supplied. Store/Restaurant set-up completion varies on the timeliness of the information provided. It is not the responsibility of Tekla Design to gather product information for the store, nor to create user accounts for payment methods. It is the responsibility of Tekla Design to guarantee that: All items are listed properly with the information supplied to us. All plug-ins and scripts are up to date and that the site is fully functional upon launch. We also make sure that the store is designed to complement the current design of the site and meet client specifications. Generally, our sites are basic web hosting without SSL Certificates, but one can be provided at an extra cost of $74.99 per year. *Prices are subject to change.